​Get the foundation you need to work in the fast-paced and exciting career as a flight attendant! In this program you will train in customer service, safety, and aircraft systems. You leave this program with many helpful credentials – Advanced First Aid, Serving It Right, and Food Safety Certification – to show all the major airlines you’ve got what it takes. Learn to identify and manage situations that may threaten the safety of the aircraft, crew, and passengers. The Boeing 737-700, Airbus 320, Boeing 767-300, Boeing 747-400 will be studied in this course. For each aircraft, you will learn about: operation of cabin doors and over-wing exits, galley electrical systems, oxygen systems, emergency lighting, communication systems, master panels/ordinance signs, passenger seating/controls, and lavatories. Enables you to become familiar with the layout and services offered at an International Airport within their city. Gain a perspective on how to understand and contribute in a positive and professional way to work with guests and other members of the community who have a disability. 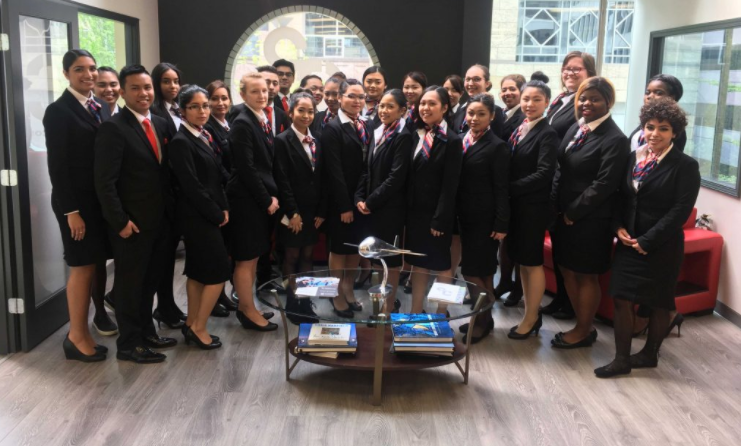 Exposes you to the aviation industry and/or flight attendant role through onsite visitations relevant to the course topic that is being studied. Learn how to conform to food safety regulations particularly in food and beverage departments within the hospitality sector. Provides you with information regarding the identification of types of fires, fire detection and fire-fighting systems, equipment available, and fire-fighting procedures onboard and outside the aircraft. Become familiar with the multiculturalism within our city. Learn about the First Nations presence and its relevance for tourism in Vancouver, attracting worldwide recognition. This course gives you the opportunity to view your home city from the eyes of a tourist. Learn about the different types of evacuations, crew responsibilities, and procedures in emergency and evacuation situations. The evacuation procedures for on land and water. First Aid Training: successful completion of this course will include being certified with Standard First Aid with CPR level C and AED. Learn all about: airline terminology, history of the flight attendant, 24 hour clock, phonetic alphabet, time zones, calculation of flight duration, IATA city codes, airline 2 letter codes, factors of flight, aviation regulatory bodies, and chronological sequence of flight events according to a Flight perspective. Learn about leaderships and how it relates to the professional and personal aspects of an individual’s life. 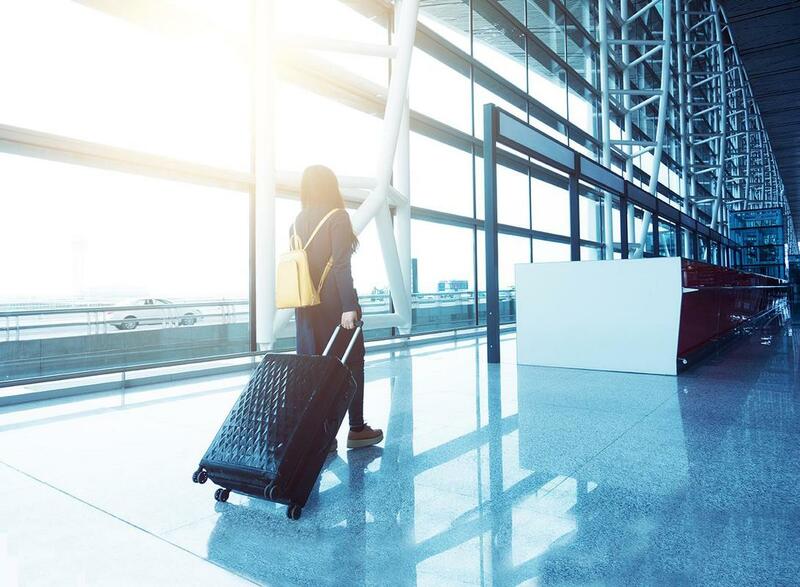 Gain an overview of various on-board services offered by airlines throughout the industry, including wine appreciation and service. Designed to provide you with information regarding the development of the professional image that airlines seek, while increasing self-confidence and self-esteem. This course covers all aspects of professional development including resume writing, job application cover letters, job sources, and interview skills. Explore personal strengths, vulnerabilities, values, beliefs, maturity, honesty, emotional control, and power issues. Challenges that may be faced while traveling abroad, such as cultural differences, moral standards and political expectations will be discussed. Provides you with information regarding general guidelines of how to perform demonstrations, deliver announcements using the public address systems on board an aircraft. 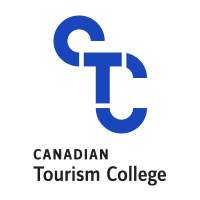 The required certification to serve alcohol, Serving it Right teaches you how to carry out the important roles and responsibilities that are involved with serving alcohol. Designed to assist in furthering you knowledge of the airline industry, you will be expected to select an airline, research the airline, and give a detailed presentation to the class. ​Learn the key components that enable a person to engage in productive teamwork behaviour and how to manage the behaviour of others in the communication circle and conflict cycle that can result.